Sony to launch Xperia Z3, Xperia Z3 compact, Xperia Z3 Tablet compact on September 3, Toady a teaser video released by official sony’s youtube channel Sony Xperia , After a lot of leaks and rumors finally Sony teased it officially. it’s going to be 3 devices and you can clearly observe in the video. It has been quite some time since we have been hearing about Xperia Z3. 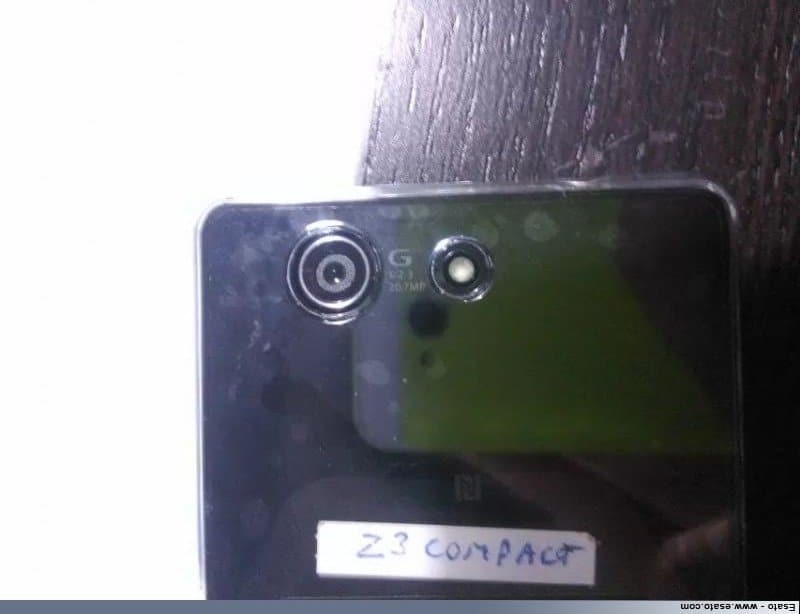 Previously there had been various leaks o Z3, but till now there was no official news. But today Sony released a teaser video highlighting Xperia Z3, Xperia Z3 Compact, Xperia Z3 Tablet Compact, with the tagline “The time to Demand Great is coming #XperiaDetails“. [vc_video title=”The time to Demand Great” link=”https://www.youtube.com/watch?v=kajjMuZx8nY”] And with that Sony confirmed about the Sep 3 event, expected to be at IFA 2014. In the video, we can see the number ‘3’ everywhere, right at the beginning of the video with a count to 3, then 3 cups of coffee, a man wearing a shirt with the Roman number III, a footballer with the number 3 printed on his jersey, a tray of sushi with 3 items, fingernails painted in 3 colors, and finally, 3 people jumping into a pool. So, it suggests clearly that Xperia Z3 is no far from now. Sony has also hinted a lot of things in the video. Like at first the ’07:MM:06:14′, which could be possibly hinting at a 7mm width. Next, ‘8C:u:1:28:00’, which may be hinting towards a octa-core processor an also the term ‘Cu’ is highlighted separately, we may see the usage of Copper in those gadgets. And the usage of Copper may be due to new waterproofing technology developed by University of Akron, which sowed the process of waterproofing using Copper nano wire technology. If we believe some other figures, ‘8C:u:1:28:00′ may also be referring to expandable storage up to 128GB and the last one in this list is ’03:06:H2:00’, which may have been an attempt to show that they are waterproof in the H2O in the figure. 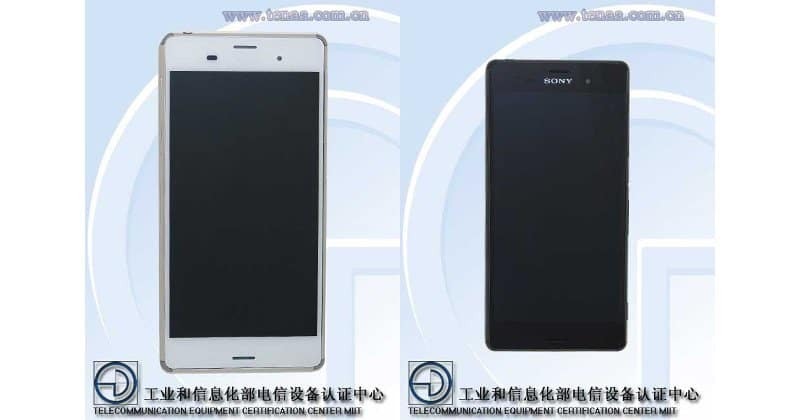 Earlier Xperia Z3 was spotted in a certification listing on Tenaa for a device with a Sony P55t model name. The listed specifications include a 5.2-inch full-HD (1080×1920 pixels) display; 2.5GHz quad-core Qualcomm Snapdragon 801 processor; 3GB of RAM; a 20.7-megapixel rear camera; 16GB of internal storage with microSD slot; 146.5×72.4×7.35mm dimensions; 158.4 grams weight, and Android 4.4 KitKat. Also Z3 benchmarks were leaked by Gfxbench showing similar specs to Z2. Though some other sources indicated that the gadget might have a 4.5-inch 720×1280 pixel display, a quad-core 2.5GHz Snapdragon 801 MSM8974AC processor, an Adreno 330 GPU; 2GB of RAM; a 20.7-megapixel rear camera, and a 2.1-megapixel front-facing camera.